Despite longstanding disparities relating to the experience and outcomes of students of colour in UK higher education, institutional responses across the sector with one or two exceptions, do not go far enough. The degree attainment gap is largest among Black students. Recent data shows that while 78.8% of White students gained a good degree (1st or 2:1) only 53.1% of Black students achieved this, compared with 63.2% overall, for students of colour. Differences between ethnic groups cannot be explained solely by qualifications obtained before attending university. In addition, Black and Asian graduates are more likely to be unemployed than White graduates, despite higher proportions attending university (Download the TUC report). In addition to racial disparities in student attainment, socio-economic status and gender identity are also key factors that shape student experiences and degree outcomes. 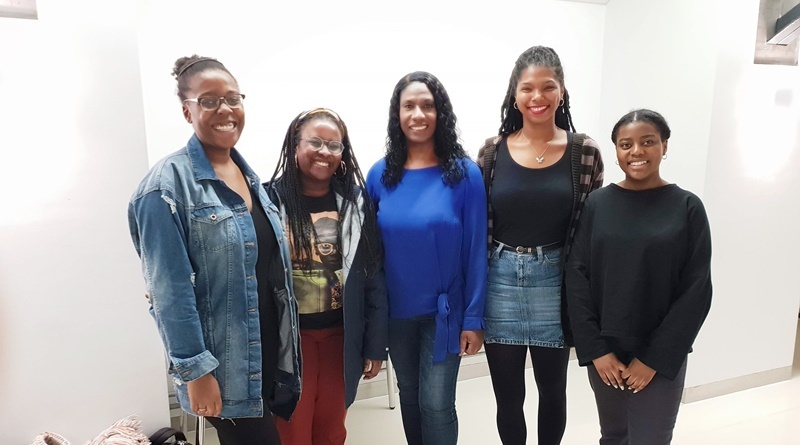 Dr Deborah Gabriel developed the 3D Pedagogy Framework as a pro-active initiative to tackle educational disparities in higher education through education practice by decolonizing, democratizing and diversifying the curriculum. This strategy is being extended to add a Student Alliance called ‘BASE’ which aims to Build Achievement, Social Justice and Empowerment to help students develop and harness intellectual, social and cultural capital. This will be achieved through interactive workshops and events designed to promote deep learning focused on issues of social justice. BASE is being launched at a special inaugural event at the University of Greenwich in Medway on 25th January 2019. The 3D Pedagogy Student Alliance BASE, welcomes students from all ethnic backgrounds – join our mailing list for updates. 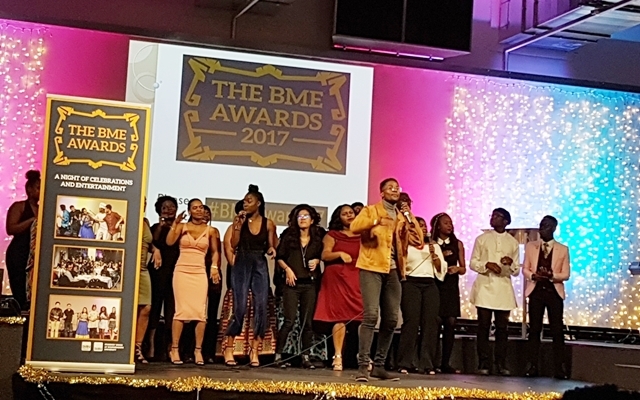 BBA Founder Dr Deborah Gabriel collected the Staff Member of the Year Award at the SUBU 2018 BME Awards. 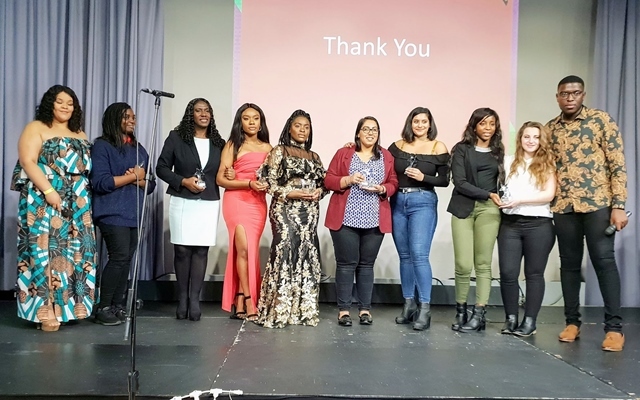 The SUBU BME awards is a student-developed initiative that aims to celebrate student of colour contributions and achievements at Bournemouth University.